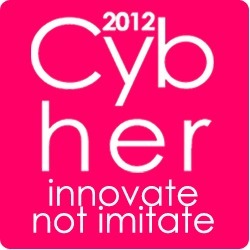 I am so excited to be going to Cybher the fabulous new conference for women who blog. The gorgeous and lovely Sian has set up a ‘Meet and Greet’ over at Geek is the New Chic, so here’s mine…. Height: 5’4″ and a half, yes that half makes a difference. Hair: Brown, long, straight, very straight. I have a thick Scottish accent. I have two boys aged 3 and 5. I like to hug, but I’m quite shy. 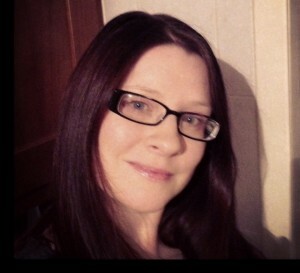 My eye sight is very bad and wear glasses. I try to see the best in everyone. Are you going to CybHer12? Do say hello and add your Meet and Greet to the linky.